We understand the demands of modern living and with this, functionality in the kitchen has become evermore important to our daily lives. At InAlto, we understand the demands of the Australian kitchen. While functionality and aesthetics are important, these would be rendered useless without durability. All of our manufacturing partners have been specifically selected due to their exemplary reputations, some of which have over 45 years of industry experience. Furthermore, each and every product in the InAlto range is hand inspected and tested by an internationally accredited quality control and assurance inspection team, ensuring that the InAlto quality promise is firmly met. 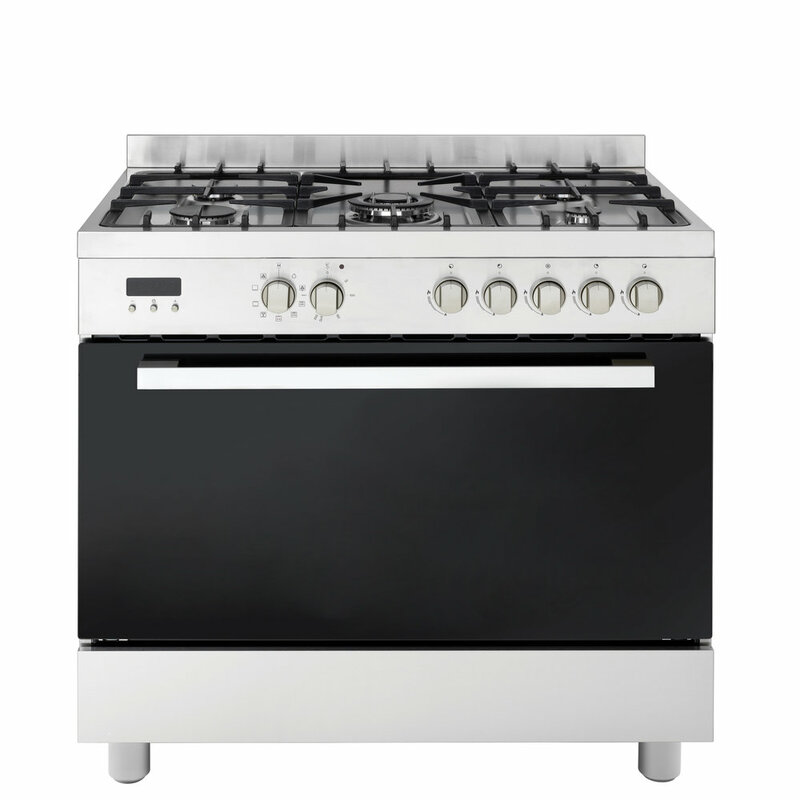 As such, InAlto confidently offers a two year warranty on white goods and a three year warranty on cooking appliances. We know that precision and creativity go hand-in-hand when roasting or baking. With intelligent functions, impressive capacity and precise controls, InAlto ovens allow you to focus on creating the perfect meal. Our range of gas, ceramic or induction cooktops deliver superior functionality wrapped in striking design. 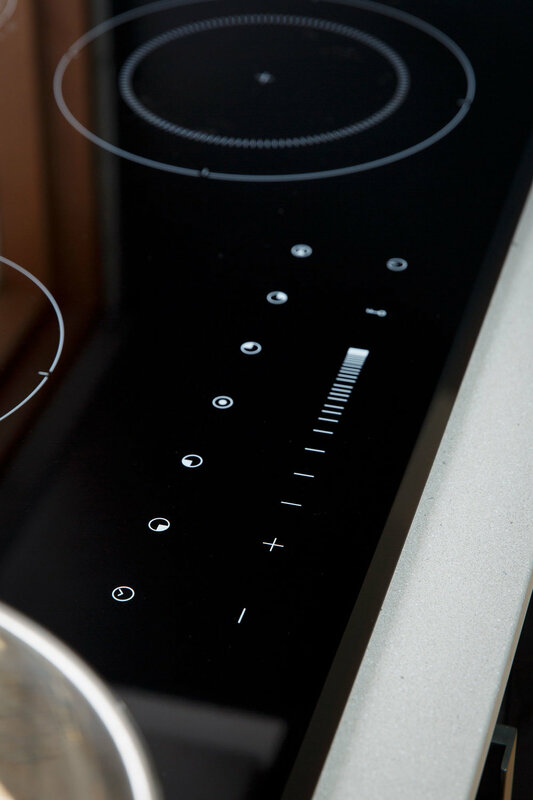 Whether you prefer the theatre or emotion of cooking with flame, or the precision and control of induction, our cooktops are designed to cater for every style of cooking. Working with extraction-specialist Airvolution, InAlto has created a line of rangehoods with world-class performance. Highlighted by insightful design and durability, the collection confidently captures cooking odours and steam whilst adding style to your kitchen. Thoughtfully designed to offer convenience, efficiency and reliability, InAlto’s range of dishwashers are built to handle the less enjoyable aspect of home cooking — so you don’t have to. Designed to complement the main collection, InAlto has an evolving range of additional products which place quality, convenience and style at the forefront. An outdoor kitchen expands your living space and allows you to cook, eat and entertain without having to book a reservation. Our range of built-in and freestanding BBQ's should allow you to enjoy cooking outside beyond the summer months!